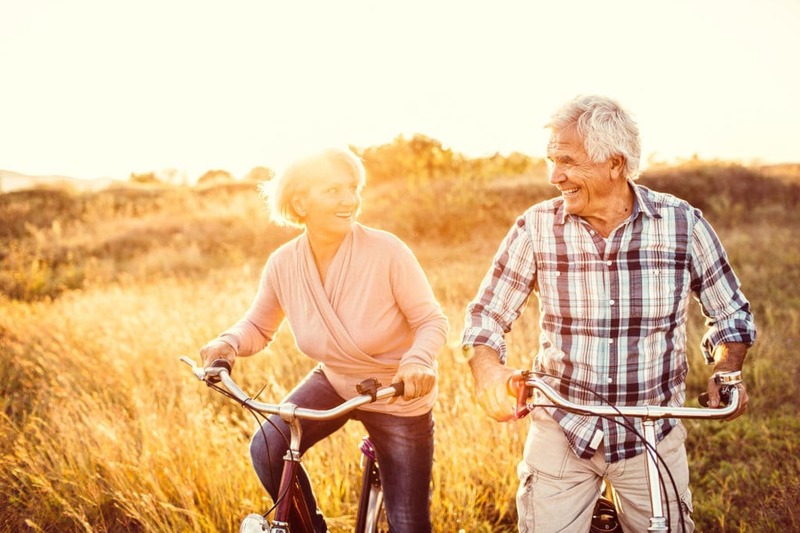 Retirement means different things to different people and your retirement aspirations may be poles apart for everyone else. For some it is a point in time when work stops, and a new phase of life begins while for others it can be gradual phase-out of work. Where do I start with Retirement Planning? Do I have enough money to retire on? We’ll help answer those questions and maximise the opportunity of achieving your ideal retirement lifestyle. To find out more about Retirement Planning, get in touch with us today.